University of New York Tirana’s mission is educating tomorrow’s leaders by the educational opportunities of intellectual, creative and personal development through Albanian and international scholars who bring not only their academic expertise but abroad international and intercultural perspective as well, being the top excellence producer of leaders in Albania, the future contributors of our society. International Relations Office – is here to develop and coordinate international activities of staff and students. 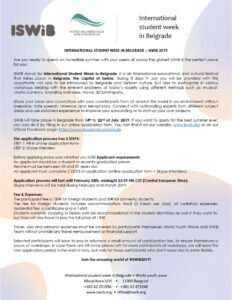 IRO will be here to support you and make sure that your experience in Tirana and at UNYT is a pleasant one. Support of the internationalization of student population. Support the internationalization of faculty. Maintenance and enhancement of a network of international partnerships also extended in Research & Development disciplines. 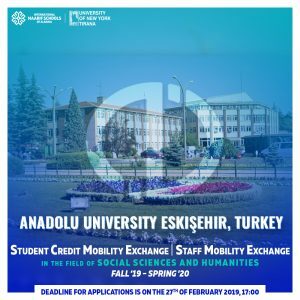 Development of exchange programs for students, staff and researchers. Support of incoming and outgoing students and academics during mobility period. Assist with visa inquiries and residency permits. The UNYT`s International Relations Office provides opportunities for faculty members and staff to experience different teaching and training mobility programs. UNYT`s mission is to create an international academic environment in order to further enrich the students learning experience. 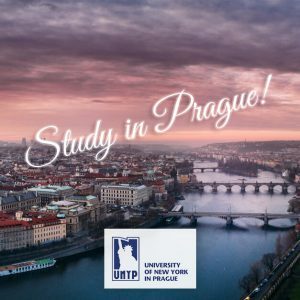 Since 1998, UNYP has been offering the best in English-language higher education in Central Europe, with a focus on Business Administration, Communications, Finance, IT Management, Marketing, International Economic Relations, English Language & Literature, and Psychology. UNYP is the largest and leading English language higher education institution in the Czech Republic. Best before 30 September for admission in a Spring semester. 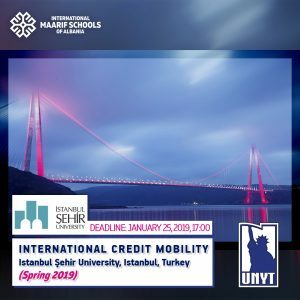 Past Call for Credit Mobility Applications to UNYP. 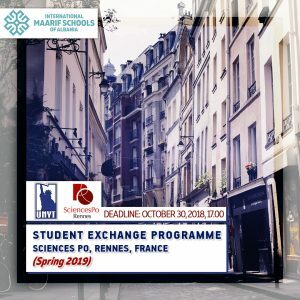 Founded in 1991, Sciences Po Rennes is a leader in offering multidisciplinary programs in the social sciences, perfectly adapted to the requirements of today’s job market. best before 30 September for admission in January. METU is among the top-standing state universities in Turkey. 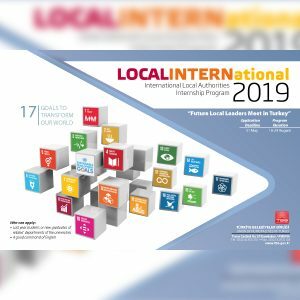 Its mission is “to reach, produce, apply and promote knowledge, and to educate individuals with knowledge for the social, cultural, economic, scientific and technological development of the society and humanity. This is to be done by bringing teaching, research and social services up to universal standards.” The language of instruction is English. 14 Ministria e Puneve te Jashtme Ministry of Foreign Affairs of Albania Memorandum of Understanding To cooperate in researches in the International Relations field ; to contribute for the enhancement of professional quality. 20. 02. 2014 20. 02. 2017; automatically renovated if no one of the parts informs on its termination. 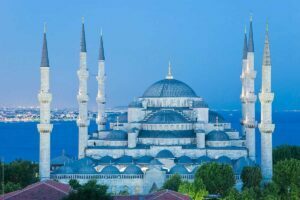 My experience in Istanbul! The capital of the world! Although my semester as an Erasmus student is not over yet, I feel very happy that I got to know a new culture, unlike ours. 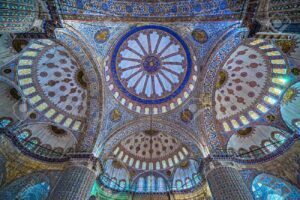 In the short period of time that I’ve been here, I have visited many beautiful and historical places such as; Hagia Sophia and the Blue Mosque – which are located on the European side of Istanbul. During my exchange experience, I have been fortunate enough to meet Erasmus students from all around the world but I was also happily surprised to see that a small country like Albania is represented by a considerable number of students. 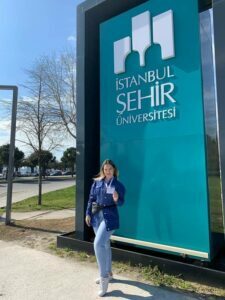 There are 9 Albanian international students studying at Istanbul Sehir University. Another thing I was happily surprised about were the prices. The prices are very cheap, almost non-comparable with European countries. 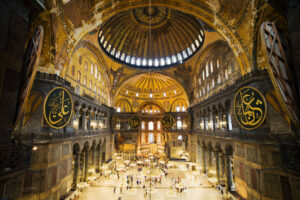 There are still a lot of places I am looking forward to visiting in Istanbul. Thankfully it is not difficult to get around the city as the people here are very friendly and helpful. 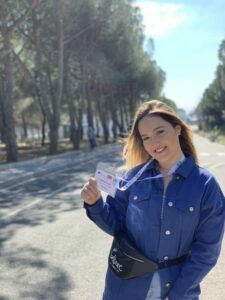 I am very thankful to University of New York Tirana and especially the International Relations Office for providing this incredible opportunity and for being there every step of the way during this exciting journey. I strongly advise students to participate in Erasmus exchange programs, especially in Istanbul because it is an amazing city that never gets old! The experience as visiting scholar at Middle East Technical University (METU) was extremely interesting. It helped me to better shape my expertise according to the interest of students coming from Middle East. This experience also gave me several other advantages as well, such as speaking with local scholars and researchers, advancing my ability to quickly adapt in a new academic environment, and enhancing the possibility to apply for joint academic collaborations. The administrative staff was amazingly helpful by helping me with the accommodation and other arrangements. As usual all the unknown things make you feel uncertain and scared. Going in Rennes, at Science-Po was challenging for me, because I didn’t knew what I was going to face in there. However after my arrival there my uncertainty about the decision of going there was gone. Rennes is a very beautiful and quiet city and it welcomes students who go to study. The people of Rennes are very nice and the most polite people ever met in my life. Science-Po is so well organized, from the first day that you will arrive until the last day you will stay in there. The staff of the international office was always willing to help and guide you, in order for the international student to integrate in Sciences-Po. Zephyr the association (the girls) of the foreign students, help the international students with all the procedures that the student needed to fulfill after they arrival in there, they organized events in order for the students to get to know each other. Lecture with French and International Professors were really challenging, not just for the students, but also for them. They always wanted to know the opinion of the students based on their culture. The lectures were really interesting, because you had to work in group with people that have totally different view on the on many issues, different cultures, different traditions etc. In this exchange I knew students from around the world, that you will never have the chance to meet in the same place and in the same time. You will know different cultures, mentalities and you will see that in the end everybody is the same. Thank you to UNYT for giving me the opportunity to go in France, to this amazing journey. Even if to some extend your plans didn’t had the outcome that you wanted, but you gained other things that you never thought you will. In the end you will have this unique experience that you will remember for the rest of your life. 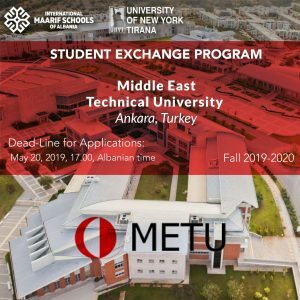 METU arranged 1 week of orientation program, offering a wide range of activities for exchange students to get familiar with everything needed for the coming semester, which includes school student online system- METU online, the library system, METU class and email in which classroom assignments and other related documents would be shared. This term I am attending Portfolio Optimization, Financial Risk Assessment, and Financial Econometrics. Lectures are theoretical, but professors put emphasis into cases analysis. Portfolio Optimization and Financial Risk Assessment assign course works such as lab reports (coding in Matlab) and journal reviews. 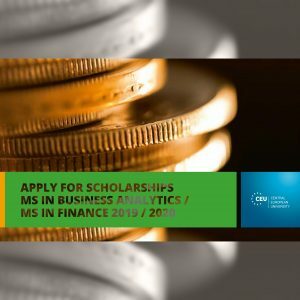 Financial Econometrics is a special topic course focusing in time series analysis- important task in forecasting, particularly in stock market and portfolio management. 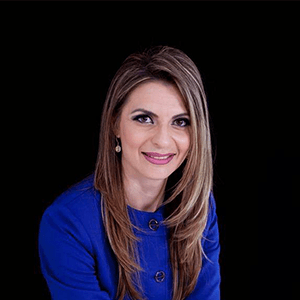 As advanced courses, professors are very ambitious in teaching and successful scientists publishing in journals and authors of books in related subjects. I have not yet taken any exam but I have submitted couple graded assignments. The workload is quite demanded and professors really pay attention to attendance in class. 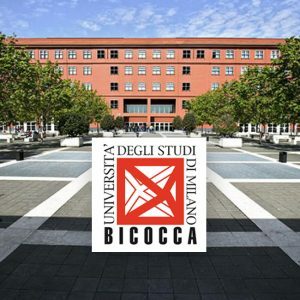 The campus is not located near the city center – however inside the campus basically you can find everything needed. The campus is quite big and facilities, such as the huge library, WLAN on-campus, the computers have to be pointed out. There are many shuttles inside the campus to facilitate the transport inside the campus. A dining hall where breakfast, lunch and dinner are offered; also, each building has its own cafeteria where you can wind down with other fellow students. In addition, a track field and fitness room is located in campus. However, I preferred to live outside the campus and I found my own housing which is very near of campus.